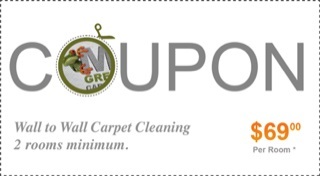 We are a professional carpet, rug and upholstery cleaning company in Westchester NY providing our local residential and commercial customers a variety of services. 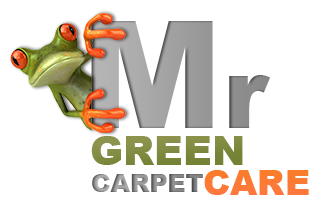 Our Westchester County carpet cleaners and upholstery cleaners use only the safest, green, non-toxic cleaning methods and cleansers. We offer the deep steam cleaning or hot water extraction technique for wall to wall carpets and upholstery, and a complete wash for fine area rugs made with natural fibers such as wool, cotton, silk, Persian, Turkish, and oriental carpets in general. Our professional Westchester carpet and upholstery cleaners are able to treat and remove successfully all spots and odors from food, wine, and coffee to rust, dirt, and pet urine stains variety of fabrics and fibers such as Microfiber, Micro-suede, Cotton Wool, Silk, Cotton, Nylon Etc. Our expert fine area rug cleaners offer professional rug wash and repair services for all types of fibers from synthetic carpets to fine natural fiber area rugs. Our unique fine carpet wash process starts with inspection, wash, rinse and complete restoration from binding and fringes repair to re-weaving and color restoration.